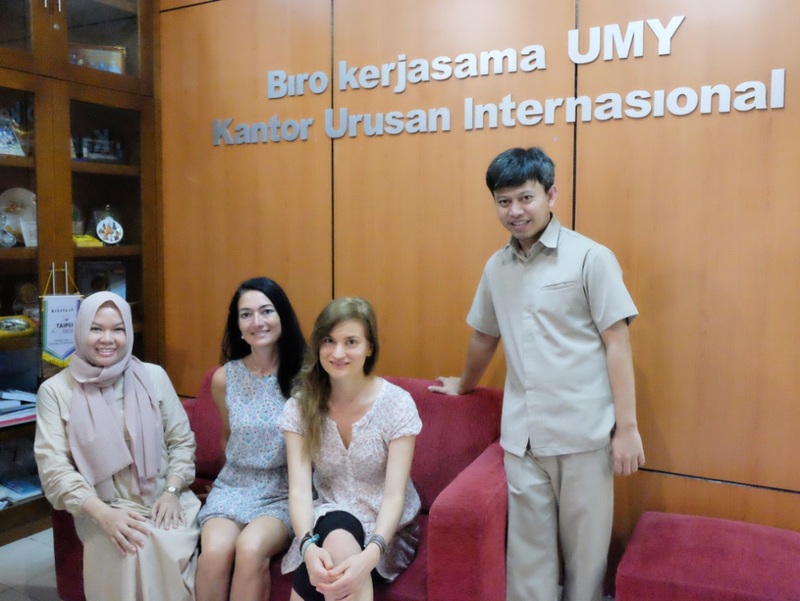 On August 1, 2016, Universitas Muhammadiyah Yogyakarta warmly welcomed the representative delegation from Universidad Jaume I (UJI) of Spain being convinced to establish academic cooperation between two universities to promote the development, research and other academic activities between two institutions. For many years, various faculties have undertaken exchanges with UJI Spain, and both of universities enjoy this fruitful cooperation to increase the number activities of the student exchanges program. The representative from UJI also will have the seminar on August 3, 2016, at Meeting Simulation Roon of International Relations. By this visit, we expect to tighthening the academic partership between Universitas Muhammadiyah Yogyakarta and Universidad Jaume I of Spain.